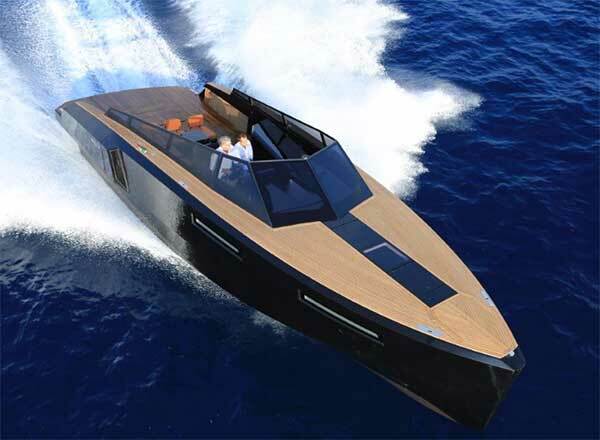 Evo 43 on display in the Balearics: innovation and design for the seasons' most admired model. Evo Yachts will be at the Boat Show Palma, from April 28th to May 2nd 2016; moored in Palma de Mallorca marina, available for visits on board and sea trials, there will be the Evo 43, the 13-meter that marked the Italian shipyard’s debut. It has been one of the motoryacht that have aroused more interest in the last season. 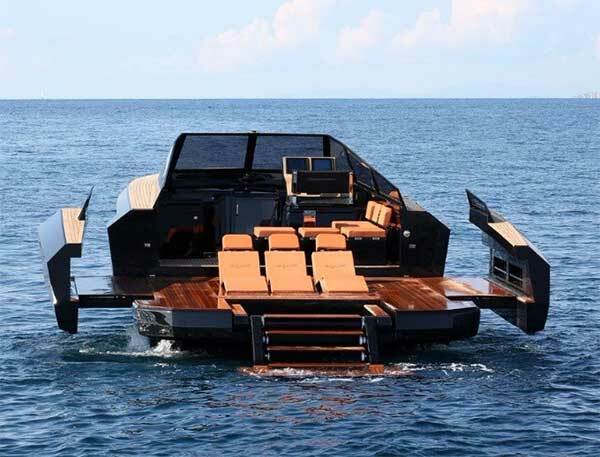 Some have nicknamed it bat-boat, some compared it to a TIE spacecraft right from Star Wars, while others simply consider it the latest revolution in the day cruiser sector. It all comes down to the 'expandable wings' that, in few seconds, completely changes the beach area layout: in less than 30 seconds the side walls opens, transforming the cockpit into an amazing 25 sqm terrace. All that, combined with elegant design, sharp lines, innovative and technological feature: the most modern home automation applications at the owner's service. Evo Yachts’ commercial strategy is now focusing also abroad: together with the shipyard participation in the most important Mediterranean boat shows, in fact, seen the success gained in the international arena, the Company is launching a series of partnerships with dealers located in strategic areas.